Bodycare introduces this full sleeves thermal vest and leggings set to give a comfortable, nonrestrictive fit. Give your kid an extra warm layer in the cold with this thermal set. 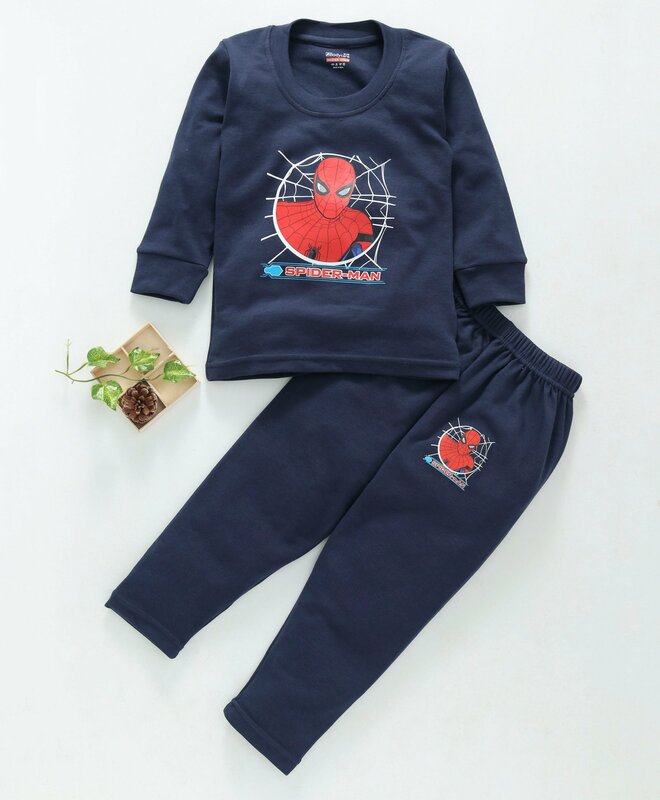 The set has been attractively designed with Outfielder print on both the sleeves and leggings, which makes it very attractive. Perfect for day to day wear in the cold winter months, the easy care fabric makes it a no fuss option. Full sleeves thermal vest features pull over style and round neck and soft elastic waist of the leggings makes this a perfect set.